ANZAC Service in the Cathedral. 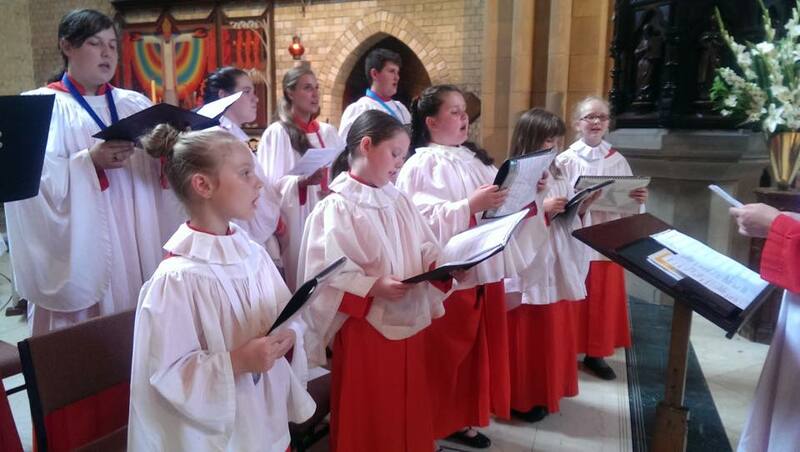 Children and families – Come and join us at Christ Church Cathedral, Newcastle! 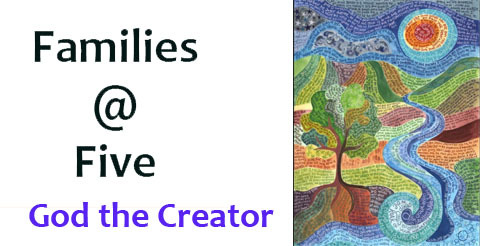 An informal communion service for families with Bible messages, craft, songs and a meal. For dinner, please bring a plate to share – maybe something you love creating! Newcastle Cathedral mainly music is on every Thursday at 10.00am (during school term). mainly music is a fun music group for children aged 0 to 5 years and their parents or carers. Please contact Jenny on 49611260 if you are interested or come and visit us on Thursday morning in the Cathedral. Our last session for term 1 is on 11 April and we are back in term 2 on 2nd May. Three days of fun with craft, music, stories, games and afternoon tea, run by an accredited team. For kids from Kinder to Yr6. Welcome to Christ Church Cathedral. We are a vibrant community in the heart of the City. The Cathedral houses Newcastle's principal War Memorial and Memorabilia. If you are new to the Cathedral or visiting, we hope you feel at home with us, that you meet Christ in our worship together, and that you experience us as a welcoming and joyful community. We seek to offer worship with beauty, colour, order and dignity as with open hearts and minds we respond to the living God who makes himself known here. Visit (and Like) us on Facebook to follow what's happening at the Cathedral. Facebook: Christ Church Cathedral Newcastle NSW. We have taken measures to ensure that the Cathedral is a safe environment for all. All who work with children or youth have completed Safe Ministry Training and all clergy, staff and volunteers are subject to strict employment measures such as working with children checks. The Cathedral is committed to being a place where survivors of abuse experience care and support. 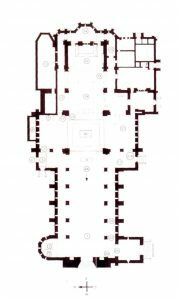 Hearing Loop: The Cathedral has a hearing loop which covers the front six pews on the south side of the Cathedral. Switch hearing aid to ‘T’ setting to benefit. Click here to find podcasts of Cathedral sermons.